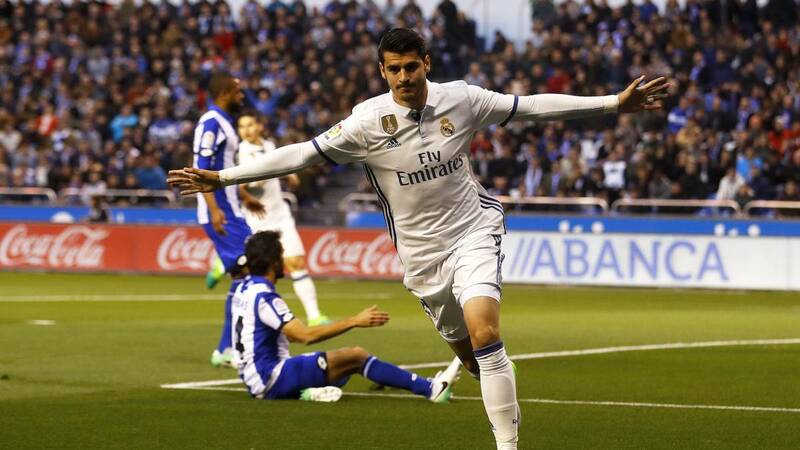 Manchester United are hopeful of Real Madrid striker Alvaro Morata having a medical this week following promising advances in talks over the past few days, according to reports from the Independent. Mourinho will be looking to strengthen his attack after Zlatan Ibrahimovic was recently released from the club. The likes of Morata and Torino’s Andrea Belotti were targeted following former United target Antoine Griezmann pledging his loyalty to Atletico Madrid earlier this month. Madrid are pushing to get £78m for their player, yet reports suggest United could wrap up a deal for the striker for just under £70m. Initial reports suggested that David De Gea could be included in a swap deal for Morata, yet it seems as if the United keeper will be staying put for now, with Morata coming the other way.